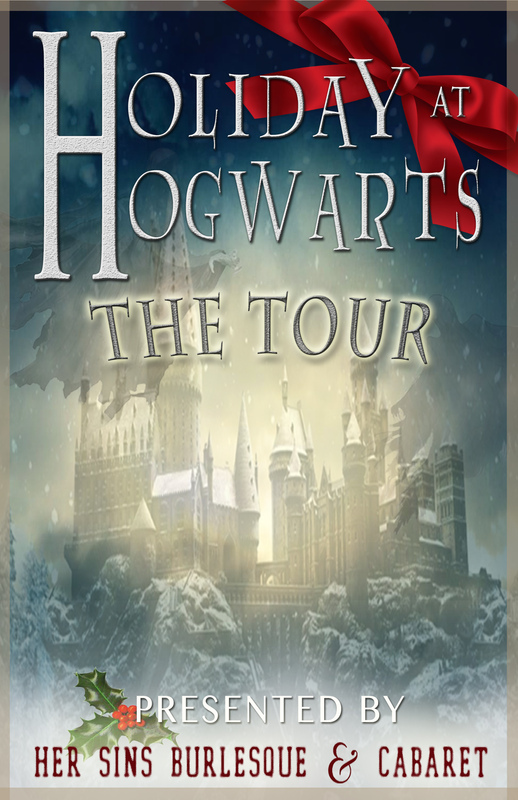 'Holiday at Hogwarts: The Tour' is back where it all began, The Parish Austin! This immersive variety show has been specially curated for YOU, the avid Harry Potter fan. This December, Her Sins Burlesque & Cabaret is touring its biggest and best-selling production to-date, ‘Holiday at Hogwarts,’ and will kickoff the tour with this Austin-centric showcase! This production recreates and pays tribute to some of your favorite characters and moments from 'Harry Potter' & 'Fantastic Beasts' with a star-studded cast of burlesquers, comedy, interactive performances, live singing, drag performances, large props, and sideshow acts! Harry Potter Trivia, raffle prizes, photo opportunities, games, and a costume contest are there for those wanting to take part in the adventure of the evening. Arrive in costume and receive a complementary raffle ticket! In Diagon Alley (our vendor area), you will have one-of-a-kind shopping opportunities with our themed merchandise and services provided by local artisans, as well as commemorative tour merch. Leave with special holiday gifts for the Harry Potter fans in your life! Grab your tickets now, because they will disapparate quickly. 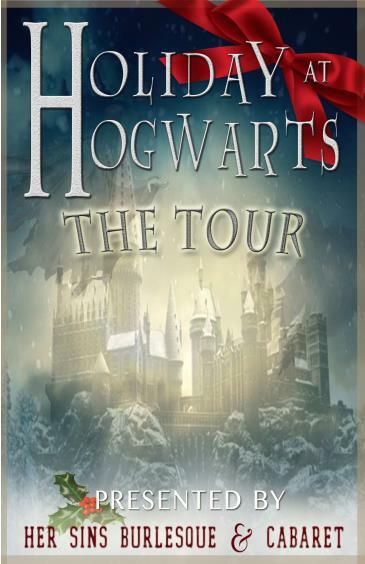 For special occasion/large group pricing & seating availability, please email HolidayAtHogwarts@gmail.com.